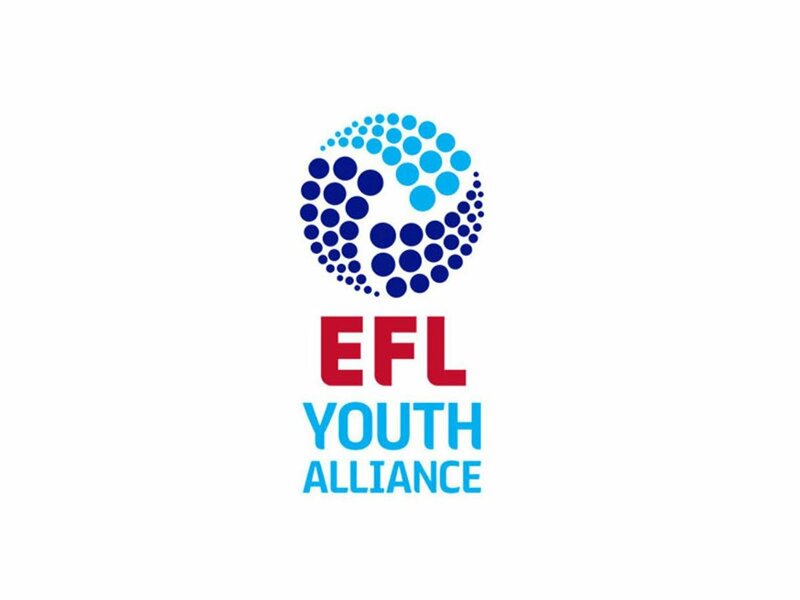 Walsall Under-18s were back in EFL Youth Alliance action on Saturday morning as they played host to Bury at Ray Hall Lane in Great Barr. With the number of fixtures steadily running out, today's match saw the midtable Shakers take on the struggling Saddlers, with the two sides enjoying very different 2018/19 Alliance campaigns. Graham Biggs' Saddlers arrived at the clash on the back of a narrow defeat to Accrington Stanley and in desperate need of a positive result after failing to win any of their last five league outings, putting them near the foot of the table with just six games remaining. Opponents Bury sat 5th in the Alliance ahead of kick-off with the Shakers having won nine of their eighteen outings. The Greater Manchester outfit were less successful during their last outing as they were defeated by league leaders Wigan Athletic, the Latics winning by two-goals-to-nil. The Saddlers started the game on the backfoot as opponents Bury looked for an opening goal, but the Reds were able to thwart their visitor's efforts for much of the opening half as Callum Nimmo stood firm to deny the Shakers an easy time. The Shakers continued to push for an opening goal and saw Ben Thompson's volleyed effort hit the post with Aaron Skinner also going close shortly after we reached the halfway point in the half. Bury would eventually go on to open the scoring after thirty minutes of play as Bobby Copping was on hand to flick Thompson's corner into the back of the net, a bit of a disappointing goal to concede for the Saddlers, especially as they had stood firm for much of the opening half an hour. Manager Graham Biggs opted to make a change at the break, with Sam Leivesley making way for Perry Moss with the gaffer looking to get his side back on level terms. The Saddlers began the half in search of an equaliser and thought they'd won a penalty after fifty-five minutes as second-half sub Moss' powerful effort looked to have been blocked by an arm, but the referee was not interested in the protests as the contest continued. Walsall were soon rewarded for their patience as the ever-present Moss superbly slammed home from outside the area to put his side back on level terms. The substitute's volley giving Bury stopper James Holden little chance of saving. Unfortunately for the Saddlers they were soon behind once again as Luke Little's backpass was a little short for Walker and allowed Bury's Joe Collins in to chip the ball over the 'keeper, Tom Leak tried to stop the ball going over the line but Cedric Ondoa was on hand to slam home. Walsall fell further behind just a few minutes later as Saul Shotton got on the end of an inviting cross to tap the ball home and give his side a comfortable lead heading into the final twenty minutes of the game. The Saddlers were not happy to settle for the two-goal defeat and went in search of a goal during the latter stages of the game with the manager urging his team to get forward. Sadly there were no further goals as Bury held firm meaning the Saddlers' disappointing Youth Alliance campaign continues.